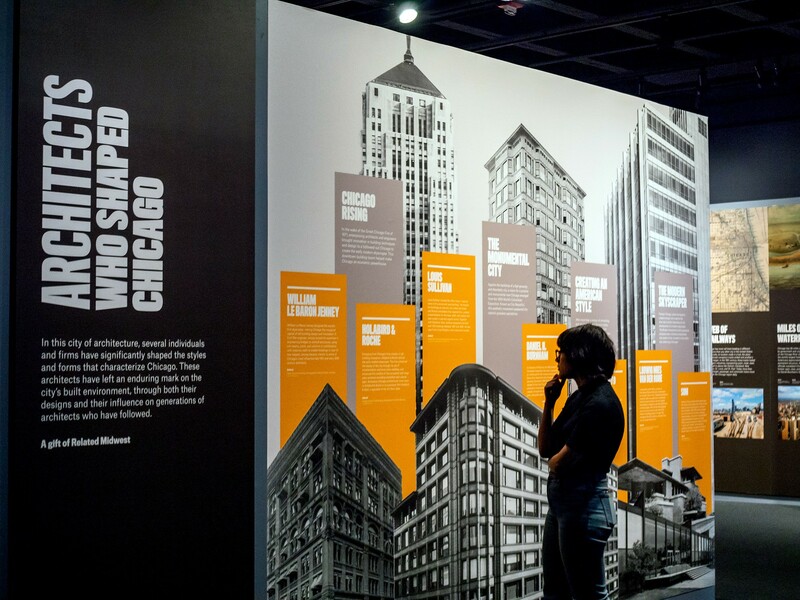 From Louis Sullivan to Mies van der Rohe, Chicago has been home to many architects who have created groundbreaking new architectural styles and tested bold experiments in city design. 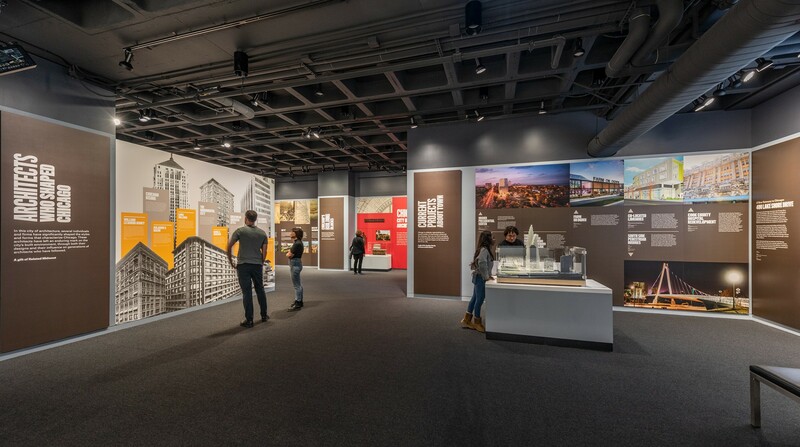 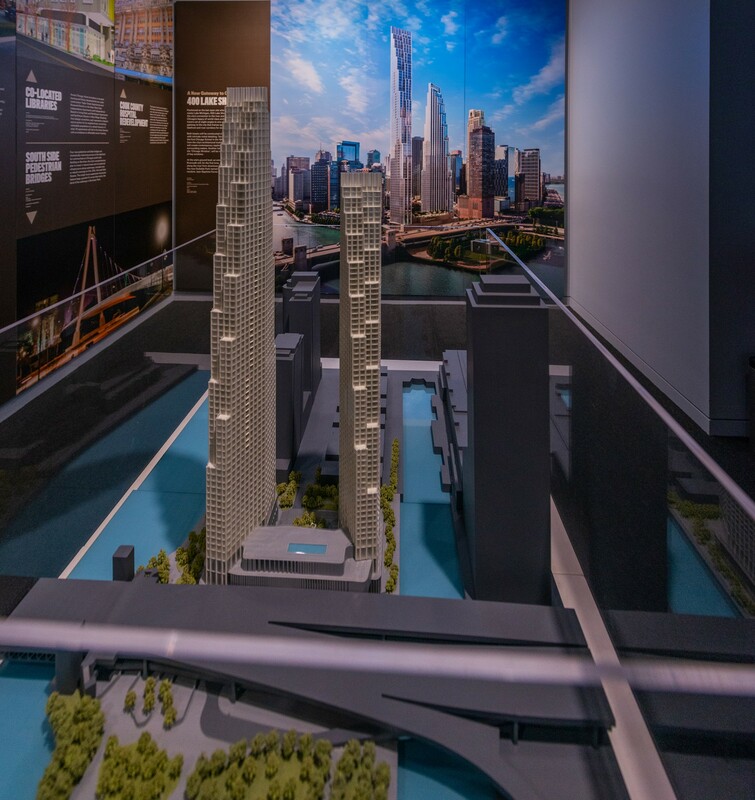 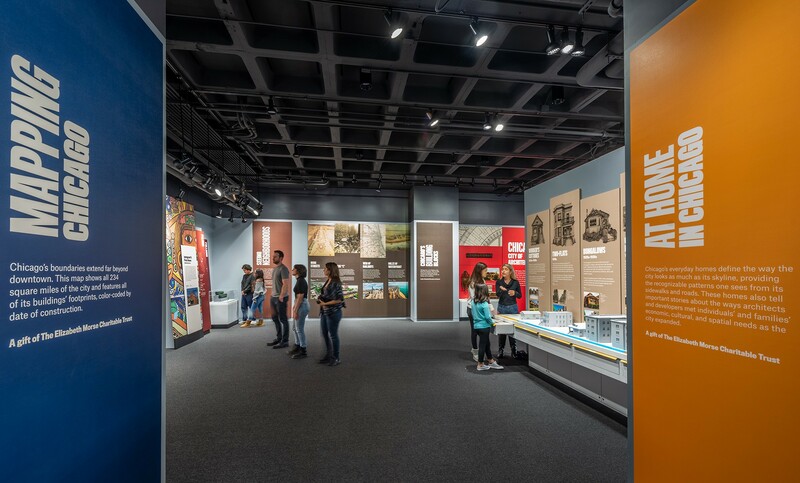 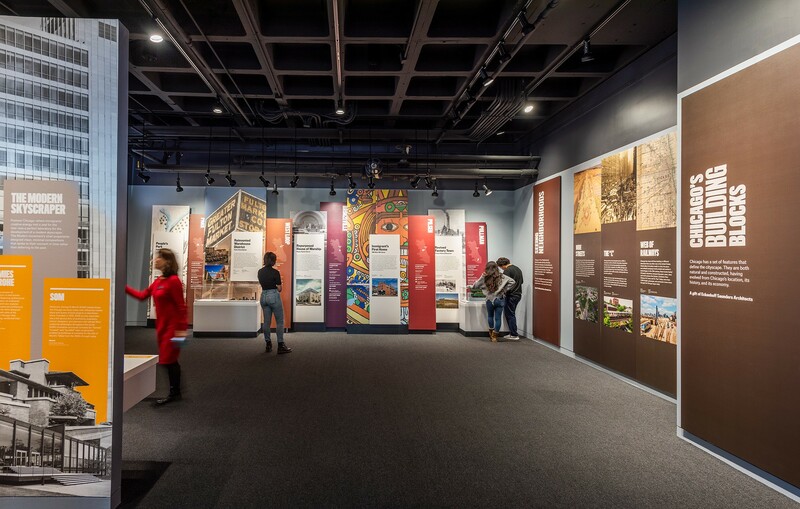 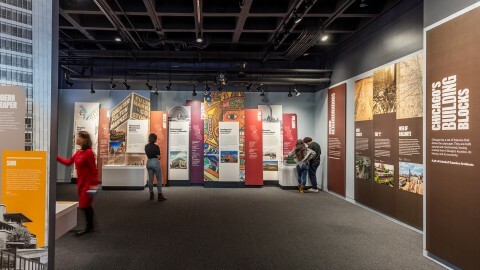 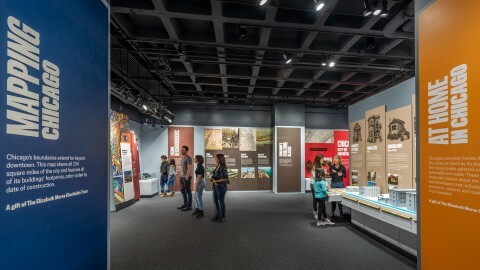 This gallery explains their impact while also examining the far reach of architecture throughout the city. 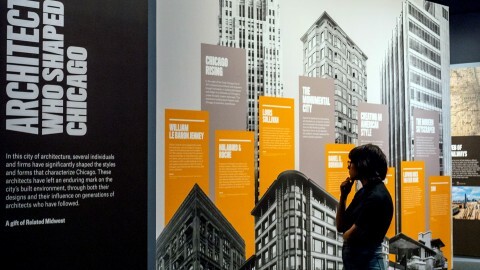 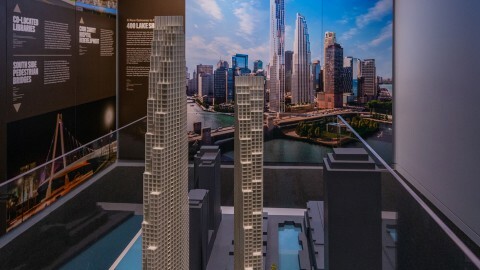 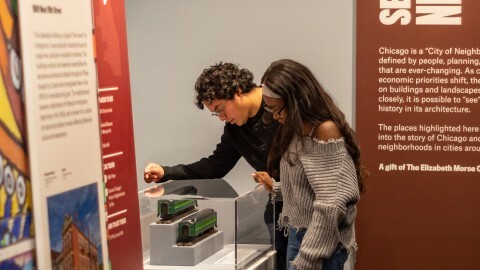 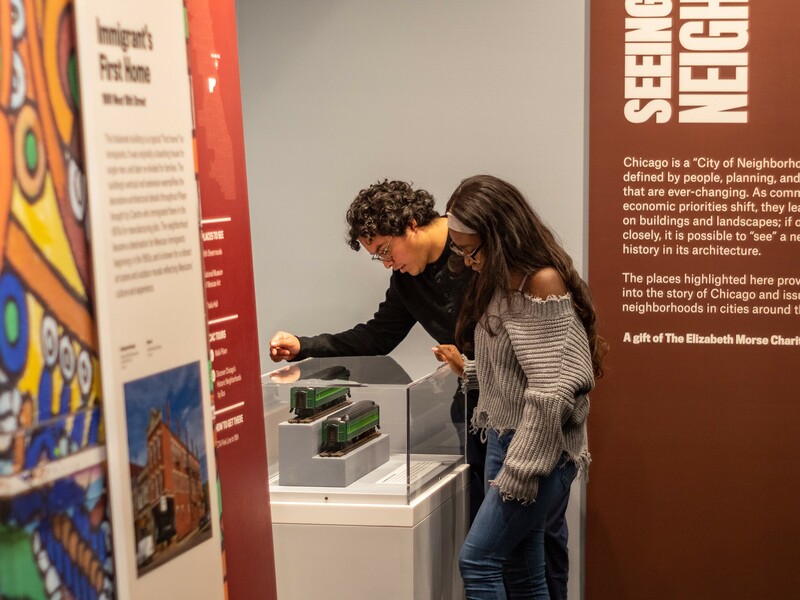 Visitors will get an introduction to common Chicago home styles and evolving neighborhoods. 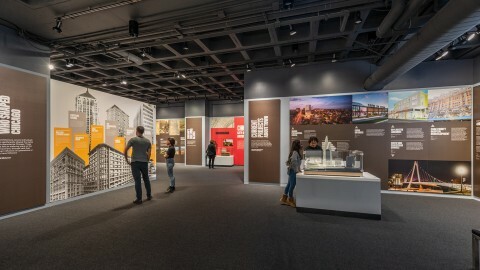 They’ll also have a chance to compare wards, community areas and the construction date of buildings across the city on a large map.